1990 Corrado lysholm: sold and wife is happy. Happy lara! It would be loud. Too loud, never ! I had it with the stock mufflers and the GMG sport exhaust. I changed the stock mufflers to BBI muffler delete, and put the stock center muffler back on. Big mistake. Sounds wimpy now. My sport actuators broke and I thought this would be a quick fix. Now I need to sell this to fix them, and start over. My thread count is low because I just became a member.. I'm on clublexus.com as gottagitmines and have been for years. You can check there if you'd like. LED DRL's.. I have a set I no longer needed. PM me if your interested. 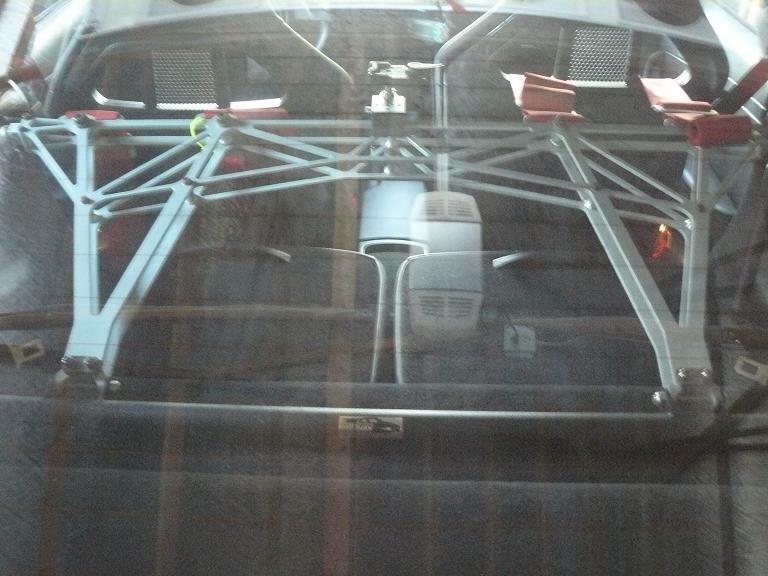 It's not a roll bar, it's a harness bar. 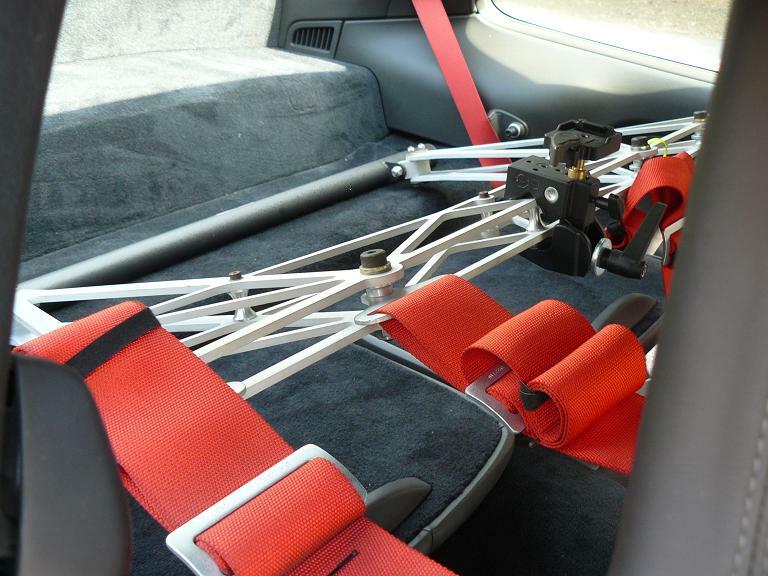 The shoulder belts of a harness attach to it. It's easily removable in between track events. 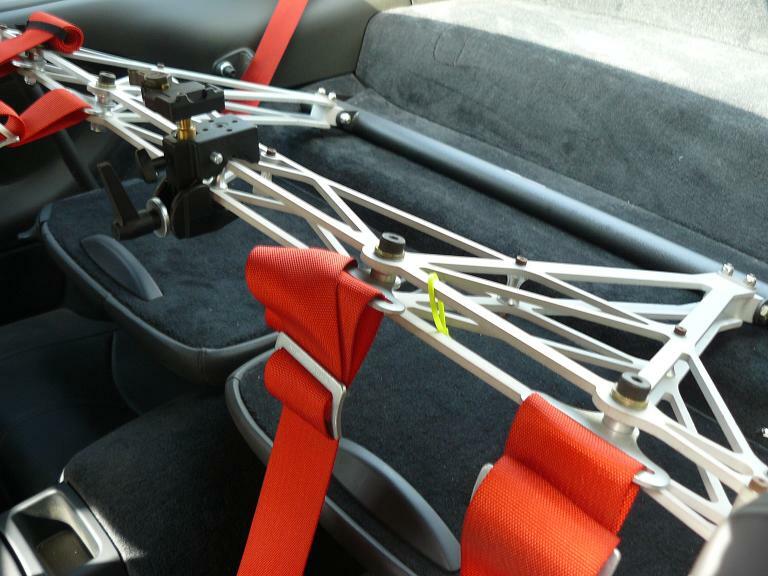 Because it's not a roll bar, it provides no roll over protection. Hi Pal, are you still interested in those drl led lights? I am also selling Dectane Tail Lamps if your interested? Hopefully I hear from you today, I plan on putting them on the classified ads tomorrow, Happy New Year. hello my names steve...I drive a 06 carrera 997s..i will fill out this profile once i get use to the swing of things on this forum...cheers!